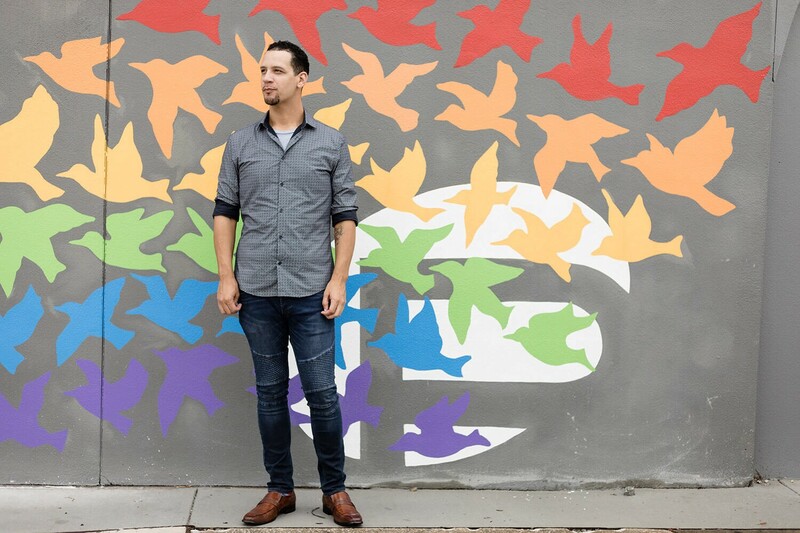 How two survivors are rebuilding their lives and fighting bigotry with love and hope. Angel Colon and Angel Santiago were with friends at Pulse nightclub’s Latin Night when the gunshots started ringing out. Multiple shots struck Angel Colon’s leg as he ran, sending him to the ground, where his leg was trampled and shattered. The gunman then aimed for Angel C.’s head but missed — hitting his hand and hip. Angel Santiago barricaded himself with others in the rear bathroom. The attacker shot through the thin walls at the people inside. Angel S. was struck in his ankle and knee. Others in the stall were not as fortunate. 49 lives were taken that night. 53 others were injured. The world rallied around the victims’ families and survivors. 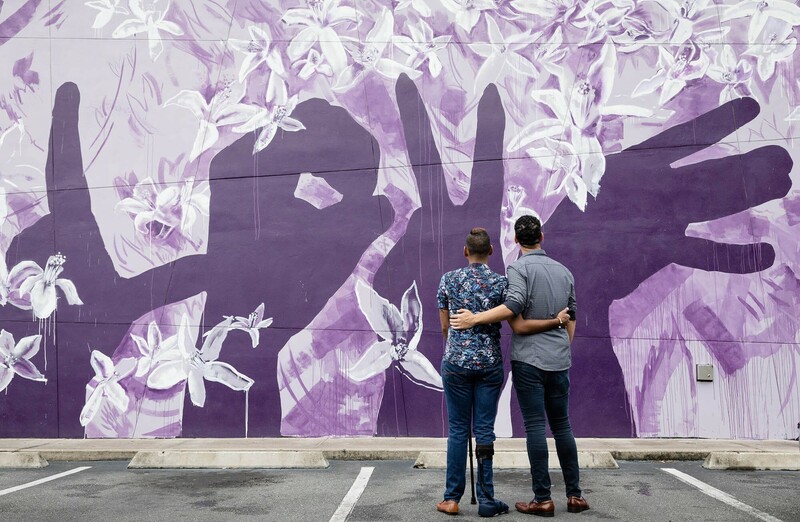 Equality Florida’s GoFundMe alone raised more than $7 million to support the people affected. Including offline gifts, they raised over $9 million. One year from the attack, we spoke with Angel Colon and Angel Santiago to learn how donors’ support helped them reshape their lives in the aftermath. Once a dance fitness instructor, Angel Colon now walks with a cane. “It’s kind of an ongoing thing for me now with the surgeries,” he says. His fourth operation was just two months ago. But Angel C. doesn’t let his injuries get him down. “I try my best to stay active,” he says. 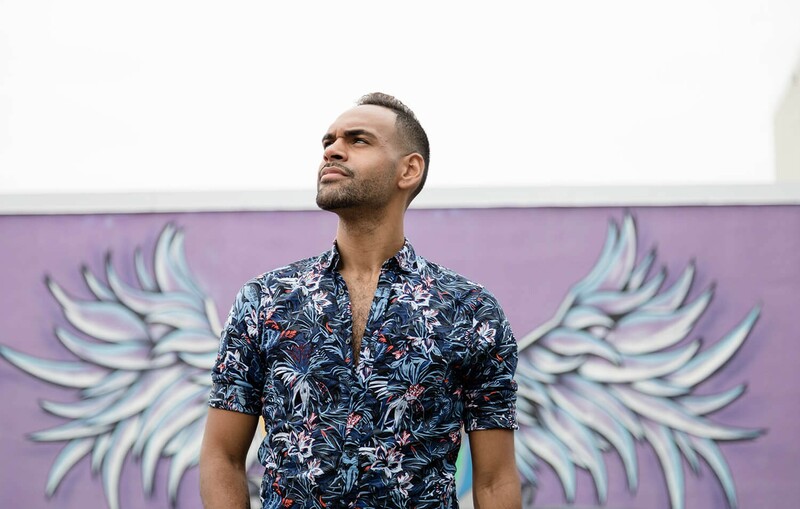 “I speak at a lot of events and give talks at colleges to spread the message of love, hope, and positivity.” In his advocacy work for the Brady Campaign to Prevent Gun Violence, he met fellow Pulse survivor and advocate Angel Santiago. They are now good friends. Angel Santiago has used his portion of the fund to change the course of his life. Before the attack, he worked as a used car salesman — a job that required him to be pushy and aggressive, which he hated. During his time in the hospital, Angel S. became friends with the nurses who treated him. One of them told him that she became a nurse after beating breast cancer in her 30s, inspired to pay it forward in honor of the nurses who helped her. That’s when it clicked. He would become a nurse. Angel S. is now in nursing school and still returns to the hospital to visit the nurse friends who inspired him. 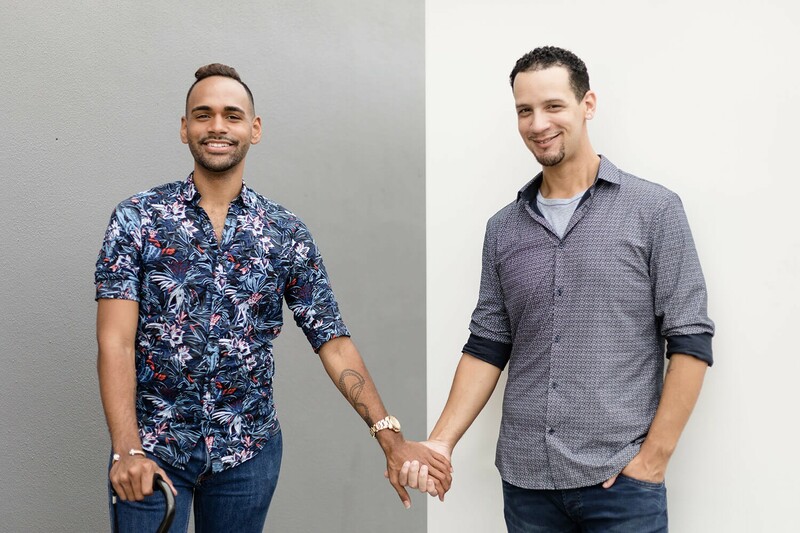 Donations to Equality Florida’s campaign helped Angel Colon, Angel Santiago, and many others find hope after senseless tragedy. Now, the organization has started a new GoFundMe for school programs in Florida and beyond to prevent more hateful acts like the Pulse shooting. It’s called the Honor Them With Action Fund, in tribute to the victims. Learn more about the Honor Them With Action Fund. If this story inspires you, please ❤ and share. Photos by Scott Cook Photography. Special thanks to Angel Colon and Angel Santiago.